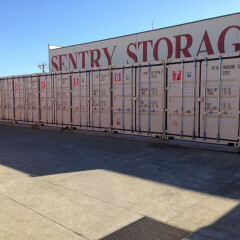 These spacious drive up storage containers come in two sizes, 10 foot and 20 foot. 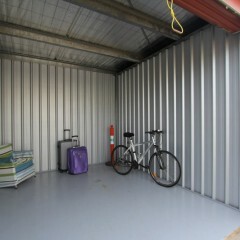 The largest covered storage unit available. 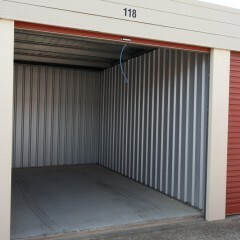 Suitable to store the contents of up to a 5 bedroom home. 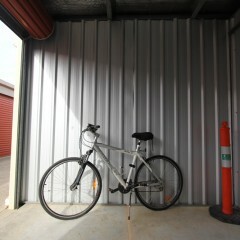 Ideal for large storage needs perfectly fitting a car, trailer or boat. 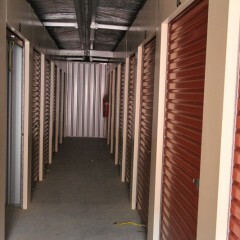 Storage capacity of a master bedroom, providing you with medium to large storage needs. 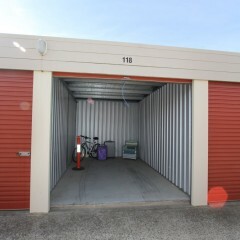 A medium sized storage suitable to store a two bedroom flat, archives (approximately 200 boxes), file storage, motorbikes, retail stock or trade tools. 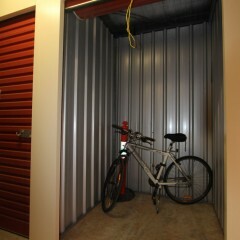 Perfect storage space for archives (approximately 80 boxes), file storage and more. This unit is perfect for providing you with small retail storage space, archives (approximately 80 boxes), file storage and more. 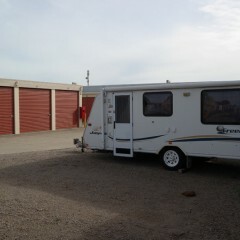 We have perfect parking storage for caravans, boats and trailers. Our secure, accessible facilities will make it easy for you to get in and out, and on your way to enjoying your pleasures in the water, or in the wide open spaces.